​ Logan is a 24 year-old songwriter/singer originally from Mebane, North Carolina and a December 2017 graduate of North Carolina State University. He has been invited and appeared at the 2017 and 2018 CRS in Nashville, TN and the 2017 CMA Fest Meet and Greet in Nashville, TN. In January of 2018 Logan was nominated for "Country Breakthrough Artist of the Year" for the New Music Weekly 2018 Music Awards. He has also been nominated for the 2018 Josie Music Awards "Male Artist of the Year for Modern Country", "Vocalist of the Year" and "Entertainer of the Year - Modern Male Country"! 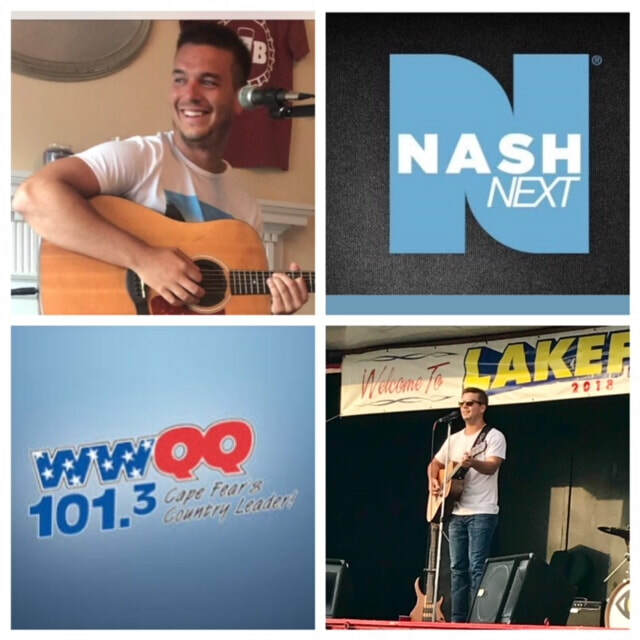 In July 2018, Logan was also named a finalist for NC 2018 Nash Next! 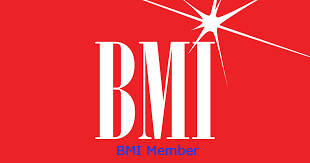 In November of 2018, he was nominated "2018 Male Rising Country Star" by Florida Country Radio. ​With a portfolio of over thirty plus original songs (with more in the works), Logan's talents expand beyond his professionally produced music. His first released single "Boat Docks" peaked at #9 in 2017 on the New Music Weekly Main Country Chart and his second released single "Ain't Me and You" peaked at #4 in 2017. 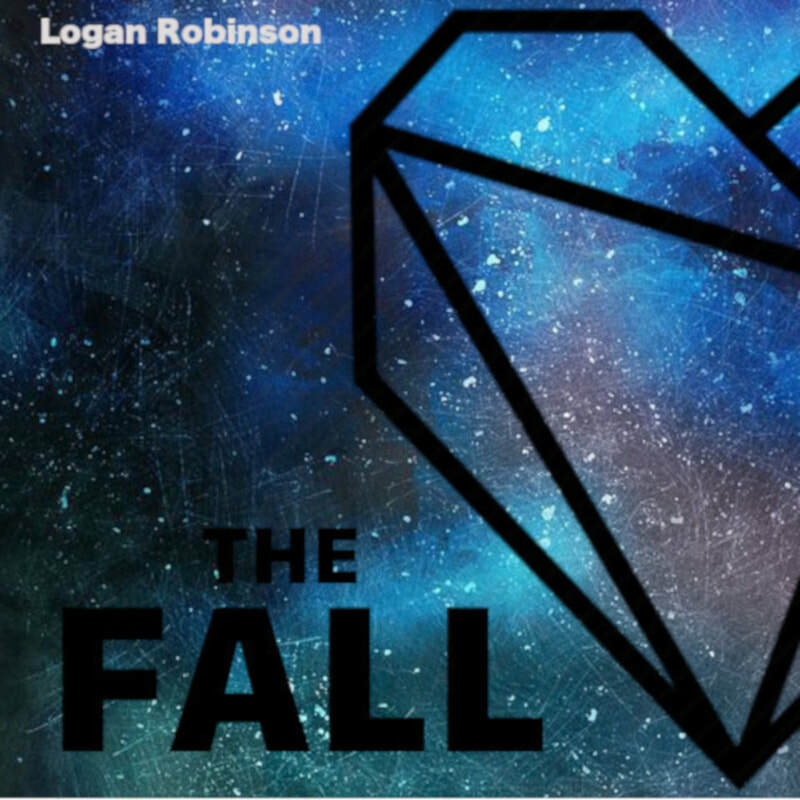 Logan's first released EP is available on iTunes, Spotify, Apple Music and just about anywhere you can buy music. Follow him on YouTube, Facebook, and Instagram, by clicking on the icons below, to stay up to date on his career. ​For the latest, see NEWS AND EVENTS! December 2018: "As 2018 is coming to an end, I want to thank everyone who has supported both my music and me. Thank you to all the radio stations and syndicated radio shows in and outside the US for spinning my tunes! A special shout out to the following for 2018 Award nominations: New Music Weekly, Josie Music Awards, Carolina Country Music Awards, Nash Next (NC), Florida Country Radio and Belter Radio in UK for Artist of the month. It’s been an honor! Keep It Country TV "We love bringing you guys here in the UK and across Europe brand new up and coming fresh talent from the USA, so we are super excited to introduce you to a young gentleman from North Carolina called Logan Robinson. You’re in for a real treat. We are absolutely loving his newest single, ‘Boat Docks’ and can’t wait to bring you the video, so make sure you tune into Keep It Country TV (Sky:389, Freeview: 87, Freesat: 516 Online: www.keepitcountry.tv/introducing-logan-robinson/because we will definitely be playing this a lot." ​Melinda Mackey of KSIB 101.3 FM "Logan Robinson-Up and Coming Country Singer and All Around GREAT KID! Visiting with Logan about his wild and crazy life was really great! Juggling his music and school; he’s really jumping in head first!" Jackie Helvey of WCOM 103.5 FM "Last night me and Valarie Schwartz welcomed singer/songwriter Logan Robinson to the Wacqueline Stern Show. Wow, what a voice!" Musicians from "Boat Docks", "Don't Give A Damn" and "6am Wake Up Call". NEW RELEASE! Nashville Country Recorded Single! "Now That You're Lonely"
NEW RELEASE! First Nashville Recorded Crossover Single! "THE FALL"
2017 CMA Fan Fest Meet and Greet. 2018 Josie Music Awards Red Carpet. NASH NEXT 2018 NC Finalist!